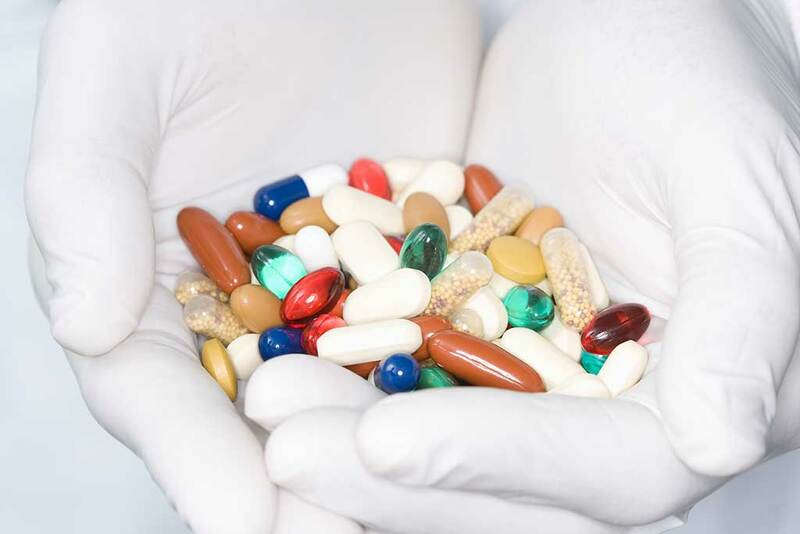 Cennerv Pharma conducts drug development to bring new drug molecules for diseases of the central nervous system to the clinics and the market with the aim to cover unmet medical needs and to generate patient benefit. Our candidate molecules have been generated either through in-house drug discovery and development or were in-licensed after successfully completing proof-of-concept studies in animals and are prepared to be clinically tested and validated. Copyright © 2019 Cennerv Pharma. All Rights Reserved.